There are 177 reviews of Original Vetiver. This would have been a neutral if it were not for being so expensive. Its a scented spa tissue with a hint of mothballs which ends up getting up my nose. Stick with Thierry Mugler The Cologne if you want this kind of thing. You will be happier and richer. Clean...that's the best description I can give for this fragerance. Smells like clean cut grass and a bar of soap. Not cheap soap but luxury soaps in very high end hotels and spas.i think this is a beautiful summer scent especially when temps and humidity are high. What can I say that hasn't already been said about this fragrance? It's spectacular and the greatest from the Creed lineup other than Virgin Island Water, in my opinion. It smells like a lush green meadow with hints of vetiver and a fresh green ginger accord and also interestingly, neroli. My grandmother says it reminds her of the naranj fruit or 'sweet lime', which is a hybrid between citron and orange. It smells like Mugler Cologne but is far deeper and richer than it, but also way more expensive. This is one of the greatest fragrances ever made and you will love it if you love green fragrances. I hope to own a bottle of this one day. In the meantime Mugler Cologne will suffice. Longevity and sillage are both fantastic as well. As fresh as a Perfume can get, this one is a timeless classic. But try and and pick up the Thierry Mugler Cologne, as that one is almost identical and 70-80 Euros less in price. The grassy natural aromatic smell never lets me down. The opening blast smells like soap as others have said, but a few minutes after that it becomes real art. I would describe this one as very green, grassy, fresh and royal. This is not a scent like your daily Armani code or Sauvage. This bottle is filled with art and uniqueness. Definitely would advise using this in the winter and summer, but it's in the winter where this one stands out. It's not for everyone to wear though, you gotta be an admirer of green scents and less sweeter ones ;). Soapy clean and fresh. Good amount of green citrus upfront and does remind me of Mugler Cologne. The drydown really doesn't change much on my skin. Feels pretty universal because it's so clean. Refined or casual wear seems appropriate. I think it would be just fine in colder months but it's probably better in warmer weather. There's an extremely fleeting zip of lime on first application before this settles into many hours of barbershop & soap. Initially I was ok with this, particularly the way the vetiver is kept under control. But by hour two I found the ginger just overwhelming and, in combination with the soapiness, a little nauseating. After four or five hours this fades and there's a warmer, dryer gentler skin-scent phase that's quite nice, but it's too late by then. Not for me. Help! Creed Original Vetiver Base Note? 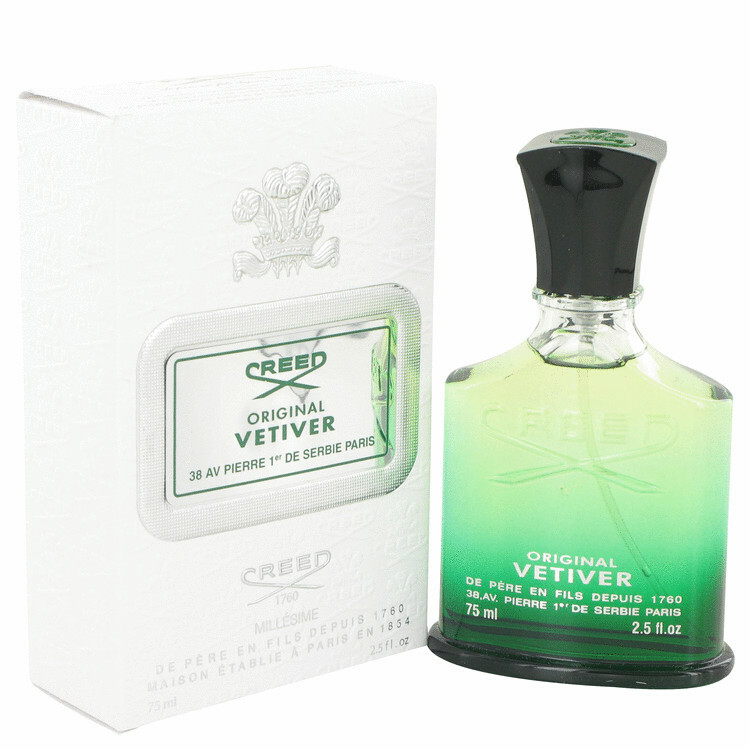 Is Creeds Original Vetiver Slightly Under Appreciated?? If I like Mugler Cologne and Creed's Original Vetiver, what else will I like? I have run out of my 1-ounce Creed Original Vetiver. Should I replace with Mugler Cologne? Creed Original Vetiver A Good Seminar and Flight Scent?